My brother, mother, grandmother and I all have a (generous) touch of hoarding in our veins. We’re just packrats, as we like to call it. 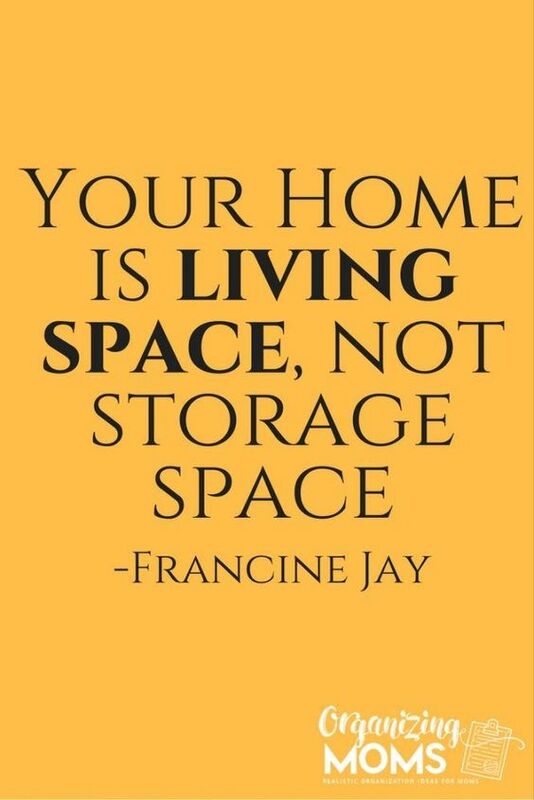 We are sentimental and frugal, so we hate getting rid of things we may someday miss or need…which we would have to re-purchase…so let’s keep it, just in case. I think in my ever-evolving career adventure, paired with my love of traveling and moving every so often, I have started to detach from my materials little by little. When you’re constantly going, you need less and less. When I have time off, I get to my room and am overwhelmed by the “stuff” around me. Even though I like the knickknacks, I just don’t need them all and it’s finally to the point where I am drowning in a space that I need to be able to relax in. I’ve read The Life-Changing Magic of Tidying Up, and I am completely inspired, but I’m also a twinge of a Carrie Bradshaw when it comes to my love for all things clothes. Closet overhaul videos on YouTube also light a flame of inspiration, but it’s just hard for me. These projects, books, documentaries, and videos I’ve researched have prepared me and I believe this time I can do much better than in the past. So for my “Within the Next Year” life plan/bucket list, I want to buy a truck and a truck bed camper, and make a transition into minimalism. One of my best friends and her boyfriend live in one with their sweet golden girl, Lola, and being invited inside multiple times I admire many aspects of it. I love asking questions and getting to see a real-life example of how well it can work, if done right. (I.e. Her boyfriend uses the cab of the truck as a closet! Genius, and absolutely essential for me). I’m letting you in on this goal of mine because I want to be transparent and maybe help inspire someone else to think about making a change, even if it’s a small one. I am going to document my progress through a small series, depending on how well I do. This first one is just my beginning of this journey, figuring out details of what my goal will be in the end. 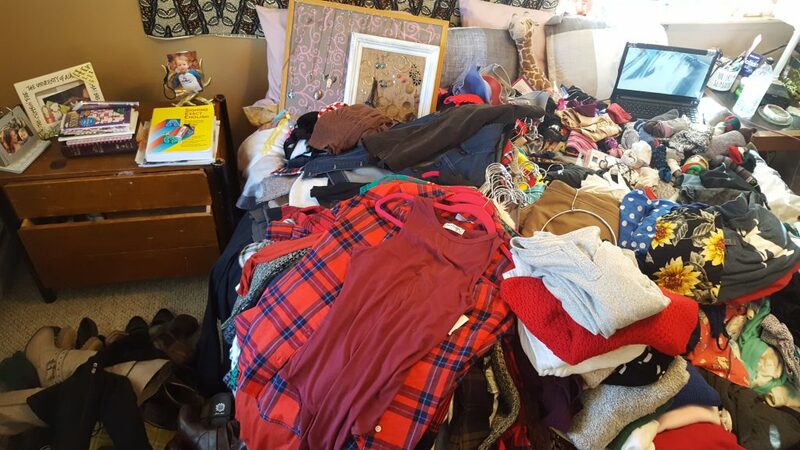 To give you an idea of what I’m coming from, not only do I have an abundance of “stuff” at my parents’ house (that I haven’t even seen in years), but I also have a dresser and TWO closets overflowing with clothes. I only do laundry every other month, sometimes not even. I have so much that it takes that long to run out of something. It’s just too much. My first goal is to scale down my clothes to just fitting in one closet and only half-filling the dresser. The second goal will be to convert my second closet into a storage closet holding my other items around the house like books, towels, and other miscellaneous household items. That way, if and when I do get my camper, I only have to pack up a room, rather than a “house” (I’m currently renting the master in a 3-bed 2-bath townhome). I figure if I can’t get it to all comfortably fit in a big room, there is not a chance it will all go in a camper.